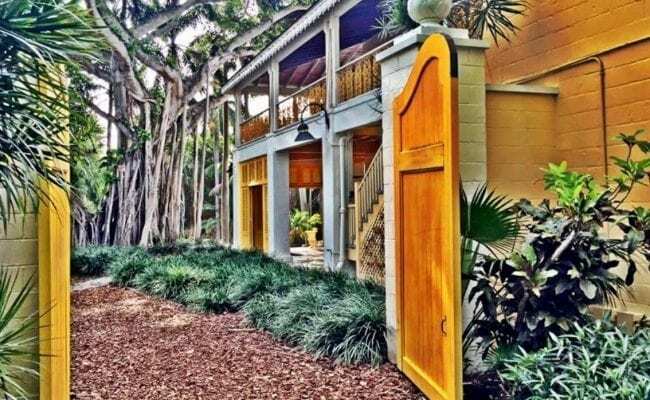 Nestled among miles of beachfront development are 35 acres of a pristine barrier island ecosystem that make up the Bonnet House Museum & Gardens. See one of the finest orchid collections in the U.S., and catch a glimpse of playful monkeys and majestic swans. 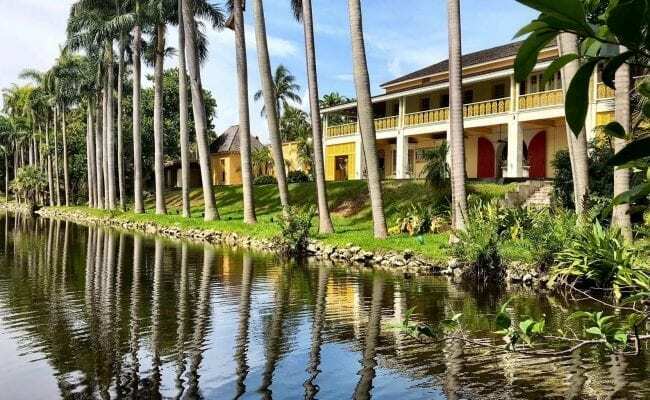 The Bonnet House Museum is owned by the Florida Trust for Historic Preservation, is a designated Ft. Lauderdale Landmark, and is on the National Register of Historic Places. 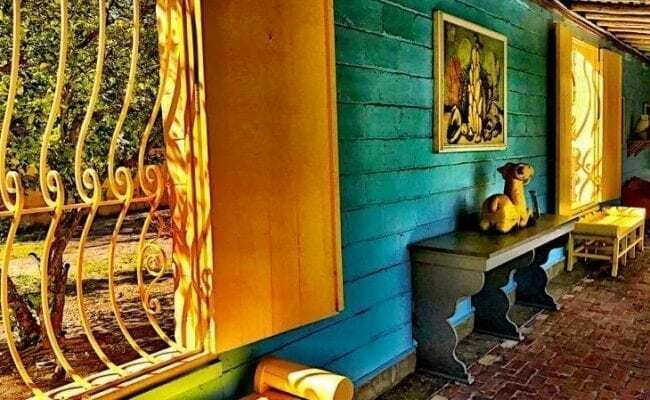 The property was designed as a Caribbean-style plantation by artist, designer and self-taught architect Frederic Clay Bartlett. 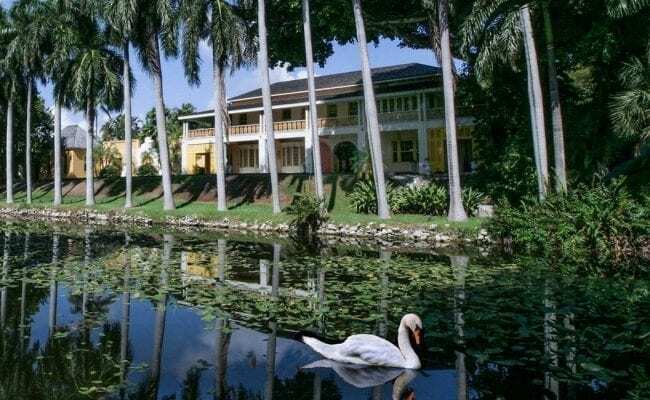 Bonnet House is one of only three house museums in the state of Florida (along with Vizcaya in Coral Gable and Whitehall in Palm Beach) to be accredited by the American Association of Museums. 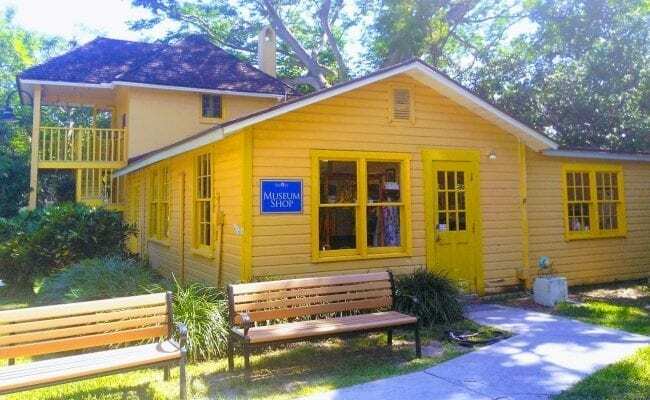 Construction began in 1920 on a sub-topical barrier island facing the Atlantic Ocean with local crews building an art studio, courtyard and living quarters for family and staff. 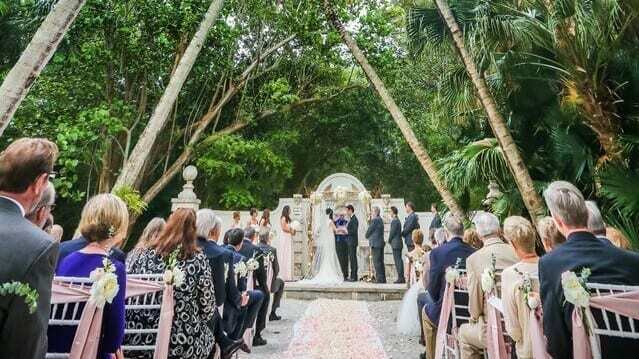 A central courtyard combines tropical architecture with a variety of palms, an aviary, furnishings made by local carpenters, and a series of paintings and ceiling murals created by Mr. Bartlett. Guided tours lead visitors and students through the main house, outbuildings, and extensive grounds which depict both the Bartlett’s lifestyle and how the estate staff lived and worked. A special focus on the tour are the paintings of Bartlett’s artist wife Evelyn and her collection of animal sculpture from Southeast Asia and Africa. 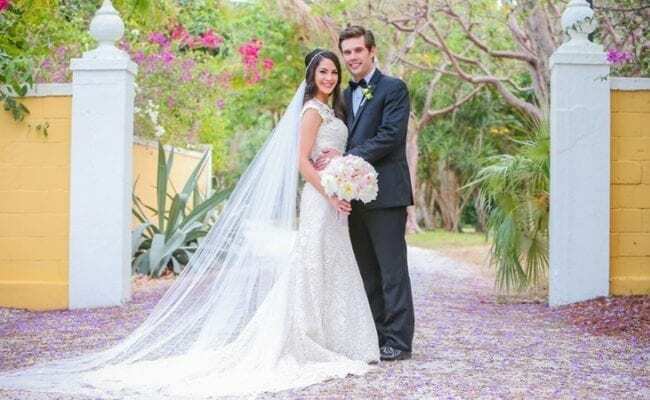 Nature trails surround a fresh water lagoon and mangrove swamp that is home to frogs, turtles, fish, butterflies, manatees, cranes, foxes, swans and more than a dozen Brazilian squirrel monkeys. Frederic’s dream home was completed in 1938.